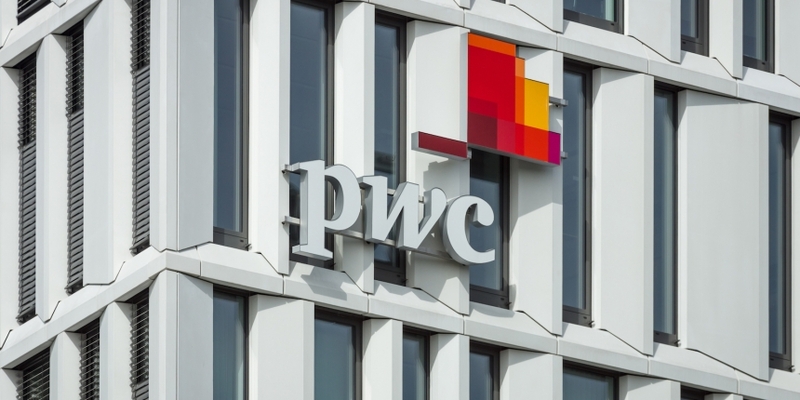 “Big Four” auditing and accountancy firm PwC has accepted its first ever payment in cryptocurrency. According to a report by The Wall Street Journal, out today, the firm’s Hong Kong office indicated that it accepted the payment in relation to work with local companies specializing in cryptocurrencies and blockchain technology. The transaction was reportedly made using bitcoin in exchange for advisory services. An early mover in its industry, PwC has a history with cryptocurrencies and blockchain technology going back as far as 2014. From early statements on bitcoin’s role in driving innovation in a number of industries, the company has moved into conducting research and offering its own consultancy services around the technology.